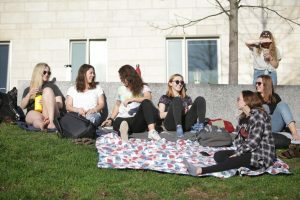 FOXBORO – With the return of Rob Blanchflower and a change in defensive alignment, the Massachusetts football team initially looked reloaded on both sides of the ball against Vanderbilt on Saturday. But injuries to five different players, including a third quarter ankle injury by quarterback A.J. Doyle, who returned for the next series, and poor fourth quarter play ultimately did the Minutemen in. 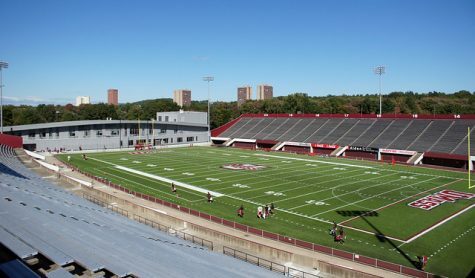 UMass hung around with the Commodores for three quarters on Saturday, but was overcome by a Vanderbilt offensive surge in the game’s final 12 minutes for a 24-7 loss in front of 16,419 at Gillette Stadium in the first ever home game for the Minutemen against a Southeastern Conference opponent. 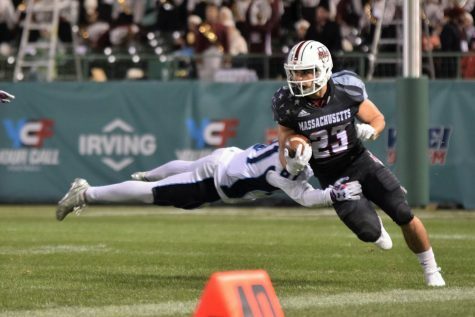 It was just two weeks ago that UMass (0-4) was embarrassed on its home field against Football Championship Subdivision foe Maine. 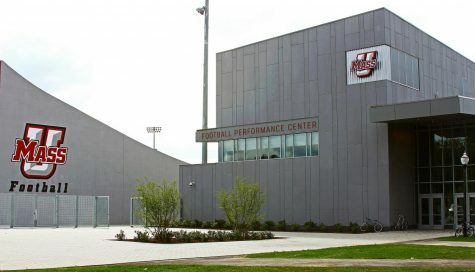 In the two games since, the Minutemen have shown progress with promising efforts against a pair of power conference opponents. Last weekend at Kansas State, UMass held a 7-6 lead after the first quarter before the Wildcats pulled away. 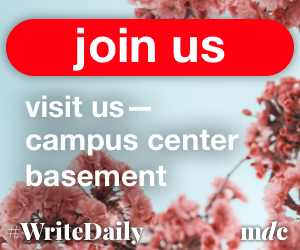 On Saturday, the Minutemen trailed by a mere three points through three quarters before Vanderbilt dominated UMass’ injury-depleted group. 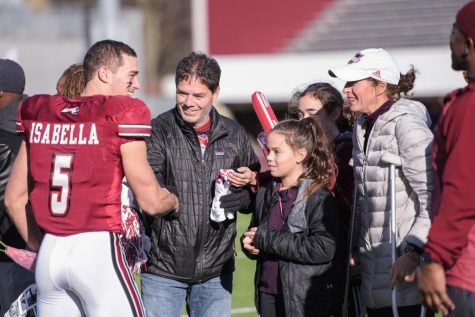 “At the end of the day we lost the football game, but our team played very hard,” UMass coach Charley Molnar said. “We played hard on offense, defense, and in the kicking game. We just ran into a string of injuries (Saturday) and it was almost mind boggling. Doyle completed 20-of-28 passes for 133 yards and a touchdown in just his second start of the season and quickly targeted Blanchflower, who spent most of the year sidelined with a pair of undisclosed injuries, in his 2013 debut. The tight end made four catches in the first quarter and finished the game with seven grabs for 42 yards. 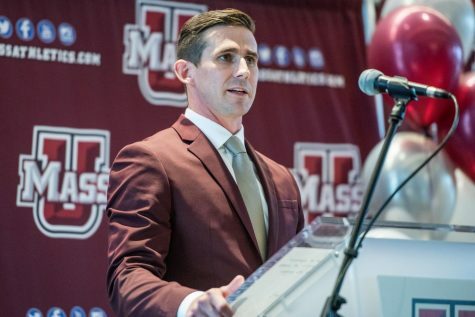 Blanchflower returned to practice for UMass on Monday and said after Saturday’s game that he felt healthy enough to play by Tuesday. Blanchflower, on the other hand, expects to be better with time. Doyle was more than happy to have his biggest target back. Blanchflower’s return was the only positive for the Minutemen on the injury front, however. Joe Colton, Ed Saint-Vil, Stacey Bedell and Lorenzo Woodley all suffered injuries in the contest and didn’t return. 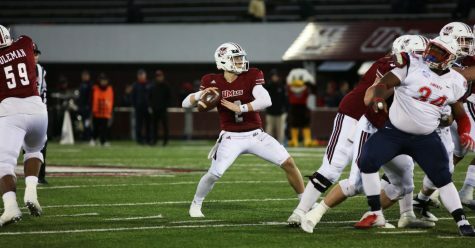 The UMass defense played arguably its best game of the season through the first three quarters. The Minutemen ran a 4-3 base this week and it resulted in two takeaways and a turnover on downs. But UMass’ inability to sustain offensive drives in the second half and injuries eventually wore down the defense. With his team clinging to a 10-7 advantage, Vanderbilt quarterback Austyn Carta-Samuels led an 11-play, 80-yard drive that spanned over the end of the third quarter and into the fourth and was capped off by an 11-yard screen pass to Jordan Matthews just before being brought down. The receiver made multiple Minutemen miss before leaping his way into the end zone to extend the Commodores advantage to 17-7. 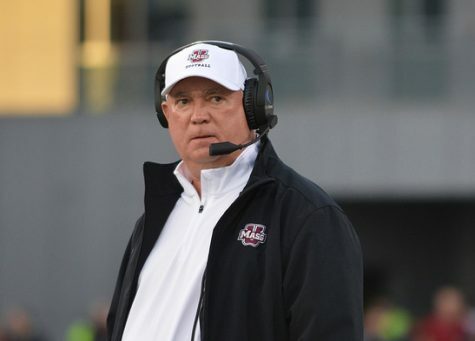 The ensuing UMass drive stalled again and Vanderbilt responded by torching the Minutemen defense for 14 plays and 89 yards in 7 minutes, 3 seconds that ended with a 1-yard run by Jerron Seymour to make it 24-7. Doyle completed 17 of his 21 passes in the first half, but only scored on a 4-yard touchdown to sophomore Tajae Sharpe, who finished the game with seven catches for 45 yards and surpassed his 2012 season totals in both receptions and receiving yards. 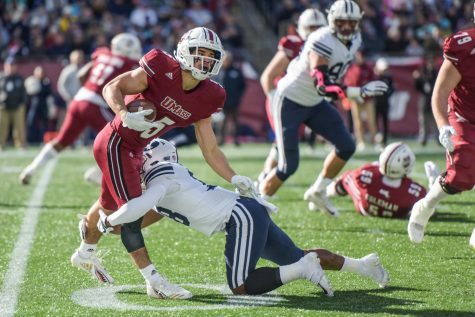 Doyle suffered what he called a twisted ankle early on UMass’ second offensive series of the third quarter on a 9-yard run. The sophomore returned the following series after being replaced by Mike Wegzyn and said after the game that he feels fine. Doyle will have a chance to let it heal with the bye week next week shouldn’t miss any time because of it. 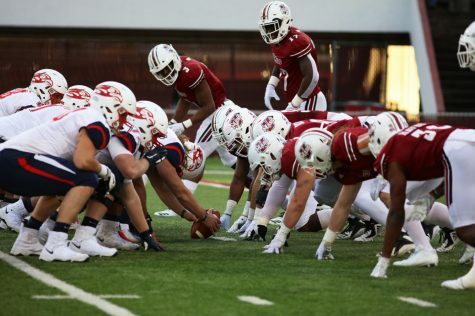 The bye week should be especially beneficial for the depleted Minutemen, who will next shift their focus to Mid-American Conference play, starting with Bowling Green on Oct. 5.